My name is Vladimir and i'm from Lviv (Lemberg) Ukraine. I whant to show fot all of you little pice of Europe, which called Ukraine. I just whan to show you. that Uktaine it`s not only politic prisoners, stupid president and prime minister. It`s also whery beautiful country. 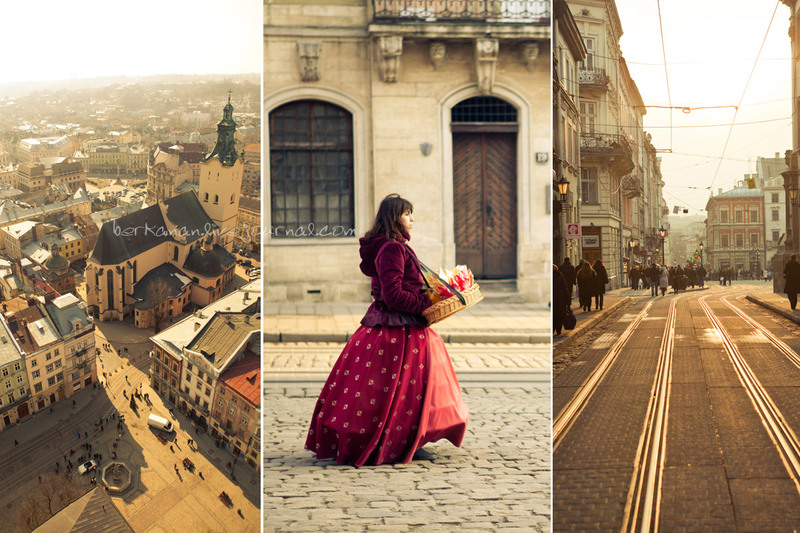 Lviv was founded in 1256, and at that time there were many people of different nationalities. 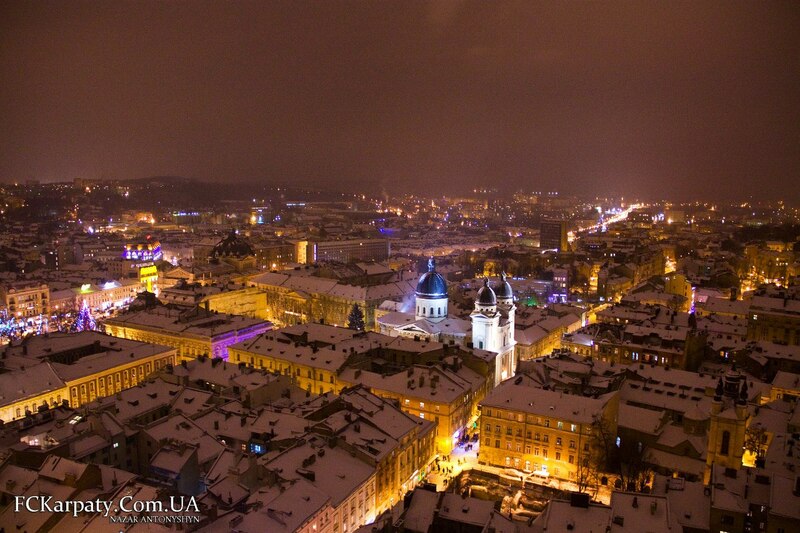 Thats why Lviv dont looks like other cities in Ukraine. thanks for the pics. I've heard so much good about L'viv, I have to find a way to get there sometime. I think that life in Ukraine not different from russian... We have got same politic situation .